Polepy | Samolepky - Monster Energy I. | Motosima s.r.o. 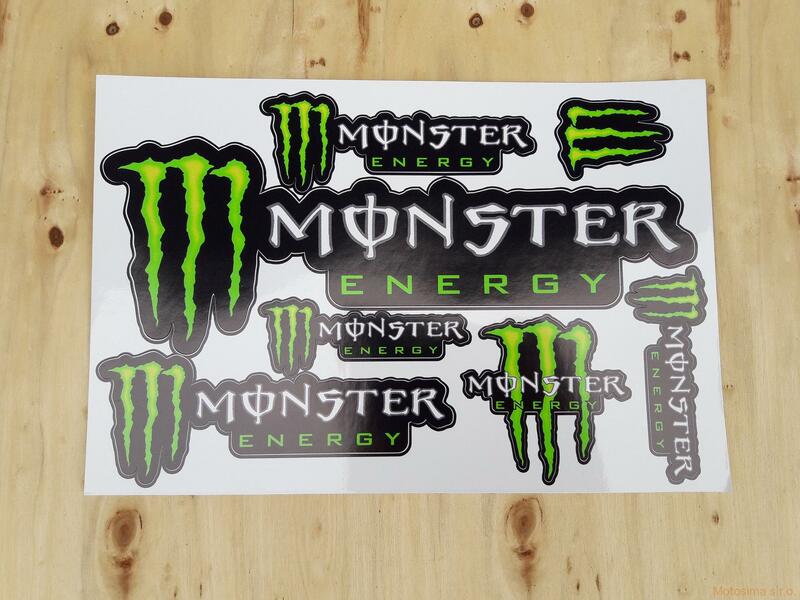 Úvod » Polepy » Samolepky - Monster Energy I.